Brookfield Zoo is celebrating Earth Day with a party for the planet Sunday. 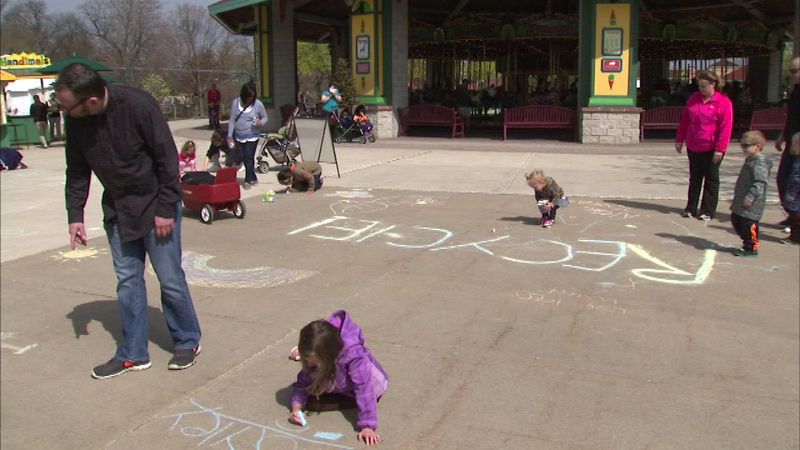 BROOKFIELD, Ill. (WLS) -- Brookfield Zoo is celebrating Earth Day with a party for the planet Sunday. Organizers call it one big extravaganza celebrating our ecosystem. Kids and parents enjoyed educational and fun activities. There were also displays from eco-friendly companies, fun exhibits and performances by Kidworks Touring Theater Company.